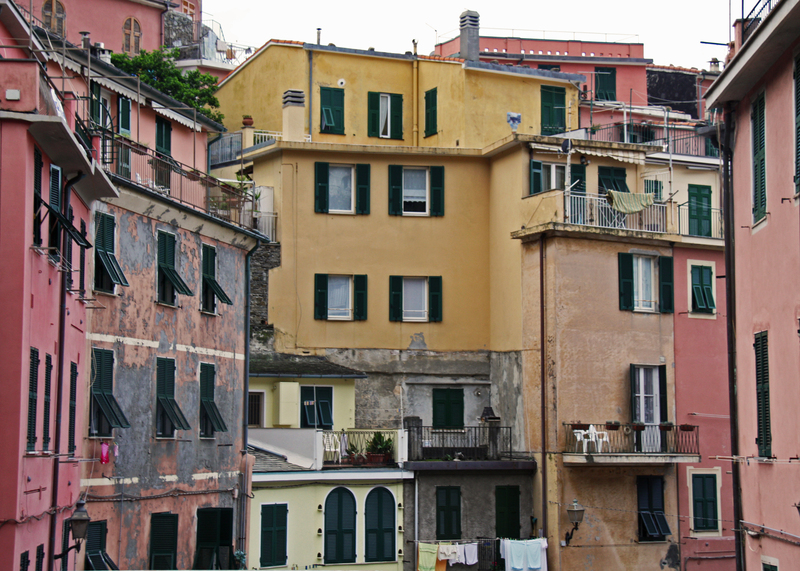 Nestled on the rugged hill coast of the Italian Riviera, Cinque Terre “The Five Lands” is a grouping of five lovely villages. Cars cannot access the cities from outside, preserving their charm and tranquility. 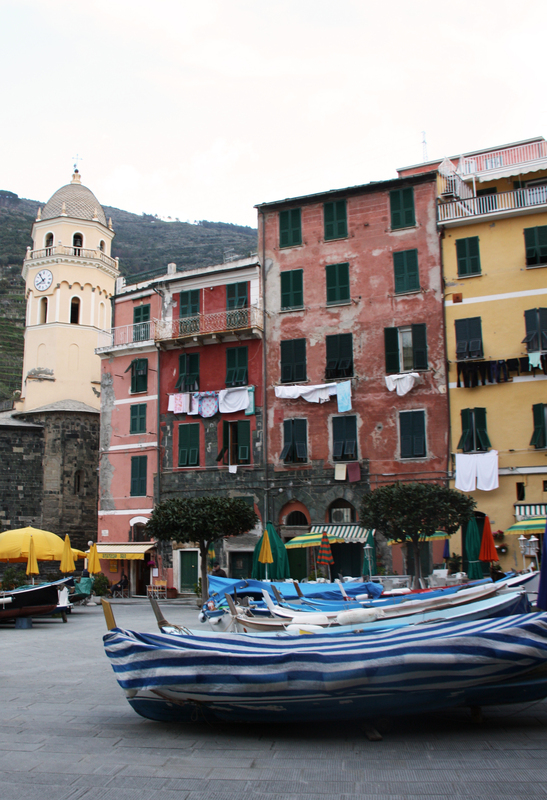 I fell in love with this particular village of Vernazza during my first visit to Italy more than 10 years ago. I was studying abroad, and it was a field trip on a brooding stormy day. The mood was dramatic and spectacular with audible sounds of the crashing waves. But the vibrant colors didn’t fail to cheer me up. I actually had one of the best gelati I can remember- fresh grape with tiny bits of grape seeds. 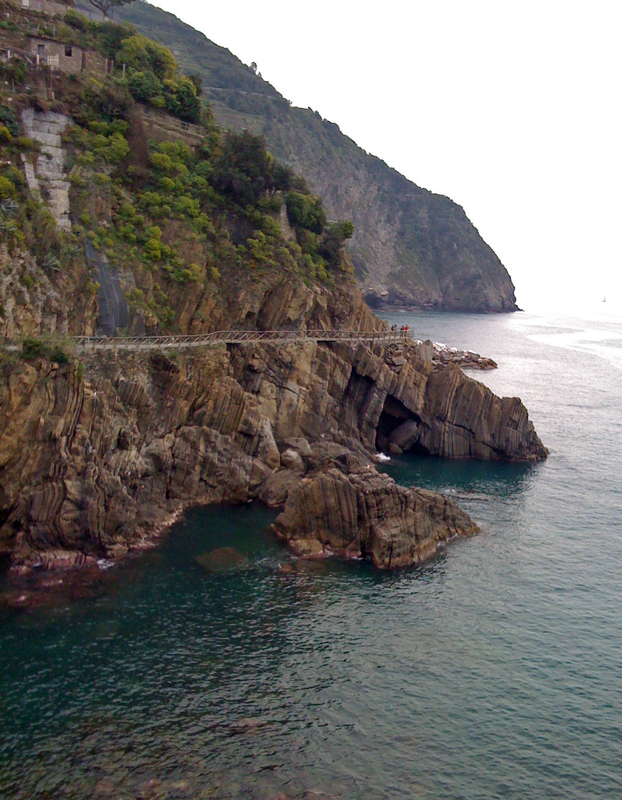 Of course I had to go back to Cinque Terre when I returned to Italy. 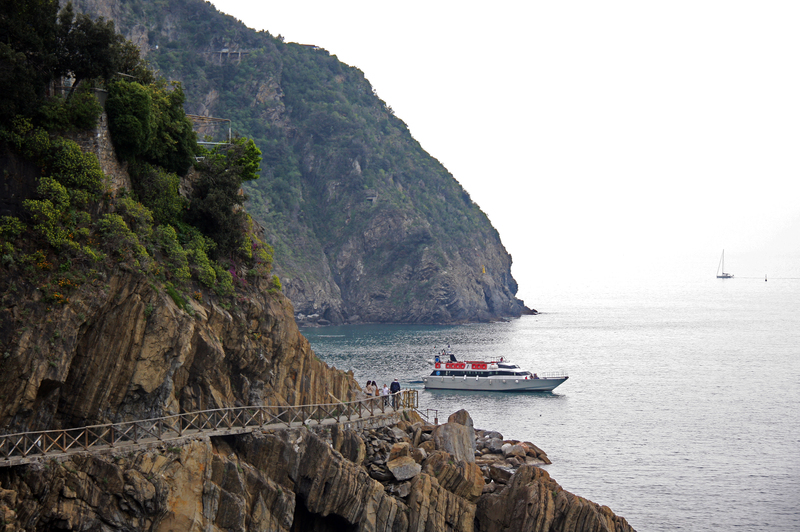 We stayed in Vernazza, and trotted along the hiking trails. 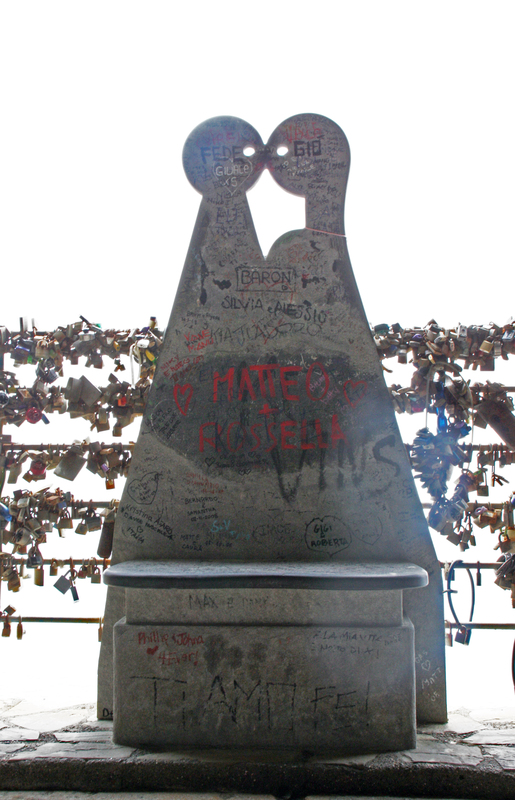 Sweetest memories are from Via Dell’Amore “Love Walk”. 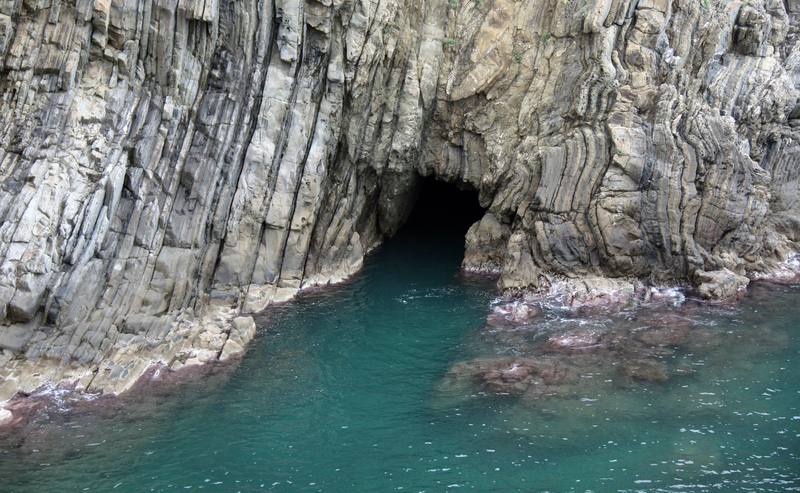 These photos capture Cinque Terre so beautifully! 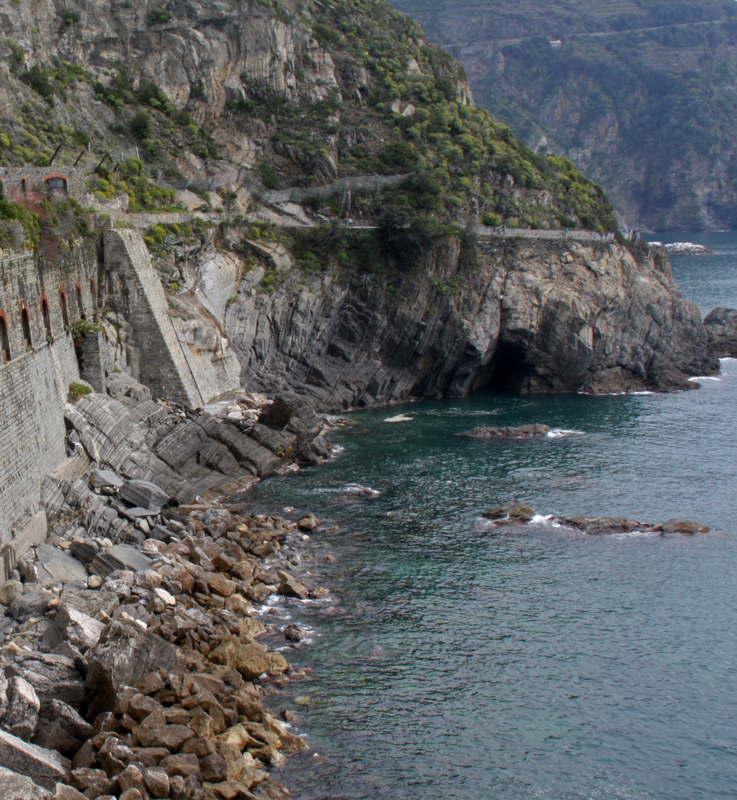 Vernazza is one of my favorite places. Thanks Sam. 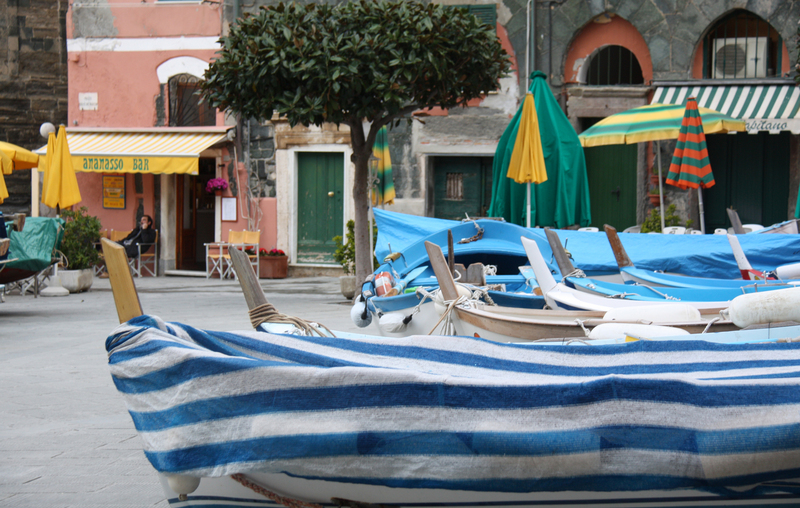 I love Vernazza. 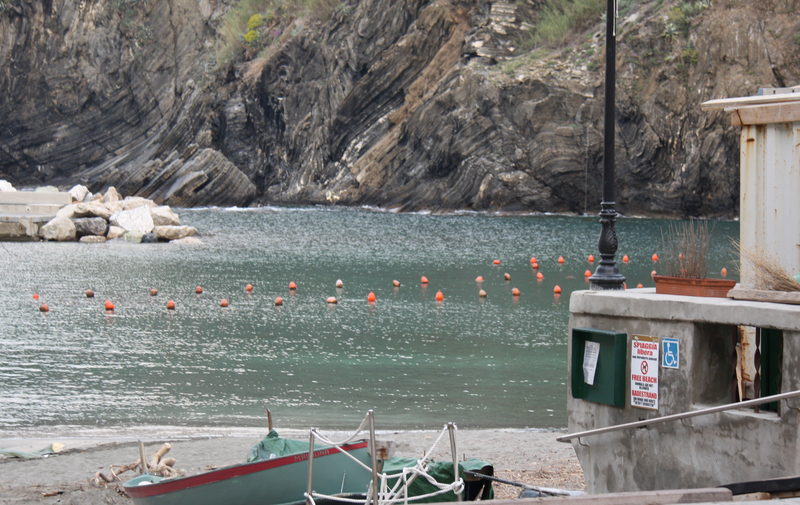 I was sad to hear that there was extensive damage there and Monterosso last October due to heavy a heavy storm. Spectacular! These photos remind of how bad I need a vacation and how much I want to travel!